We can arrange for one of our engineers to be with you quickly and we may be able to give you some advice over the phone. 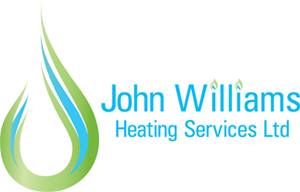 If your heating system or boiler is causing you any concern – Call our Team now on 01249 709024. Alternatively email admin@jwheating.co.uk with your contact details. We stock many parts and can access thousands more so we can get you back to enjoying trouble free hot water and heating. If you smell gas – turn off the gas supply and call this number immediately 0800 111999.